Oil and gas production in South East Asia is more than just a side project, it is one of the biggest endeavours the region has ever undertaken. South East Asia is relocating to the centre of the global energy market. Driven by economic and demographic features, the region’s growth is set to continue into the future. But what does this mean for those seeking oil and gas training and how can they capitalise on the growing importance of the region? Could an IADC certification help you find a new working opportunity? The booming energy market in South East Asia is currently being driven by domestic and international demand. According to the International Energy Agency, the growing population and accelerating economic development has led energy demand to increase by more than 50 per cent between 2000 and 2013. As many of the member countries that constitute the ASEAN community, the spread portfolio will only strengthen the economic standing of the region. Additionally, the effort to create an economic community is indicative of the growing political will to implement secure and reliable energy policies. The report also forecasts that energy demand will grow by 80 per cent by 2040, to under 1,100 Mtoe. This will be driven by a local economy that will more than triple in size, with the population also increasing to over 750 million people. In respect to the oil and gas industry, the demand for these two reliable energy sources will continue to grow. Specifically, the call for oil will increase from 4.7 mb/d in 2014 to 6.8 mb/d by 2040, while natural gas is expected to increase to around 265 bcm, an increase of almost two-thirds. Offshore exploration has transformed the South East Asian landscape. Oil and gas production in the region has been ongoing for over a century. However, according to GEOExPro Magazine, it was only when offshore exploration became a viable endeavour in the 1960s that oil and gas production began to really take off. 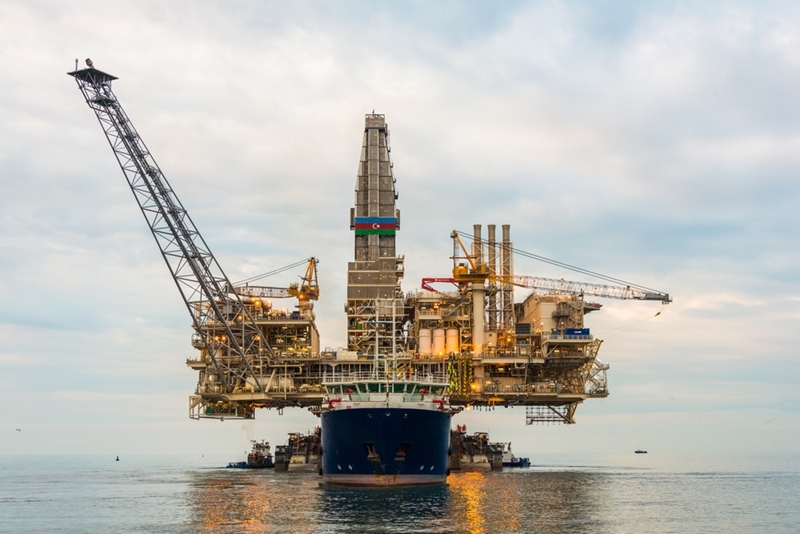 In 1965, offshore production was just 2 per cent of the total production, but by 1985 this had risen to 50 per cent and in 2011, over 80 per cent of oil and gas production was delivered through offshore fields. As offshore production continues to dominate the South East Asian landscape, there will be a number of employment opportunities available. However, to accomplish this, an individual will need to ensure they have the right training, such as an IWCF qualification. If you would like to learn more about how qualifications can open up a range of opportunities, talk to Harness Training today.